Don’t get so serious that you forget to enjoy your photography. 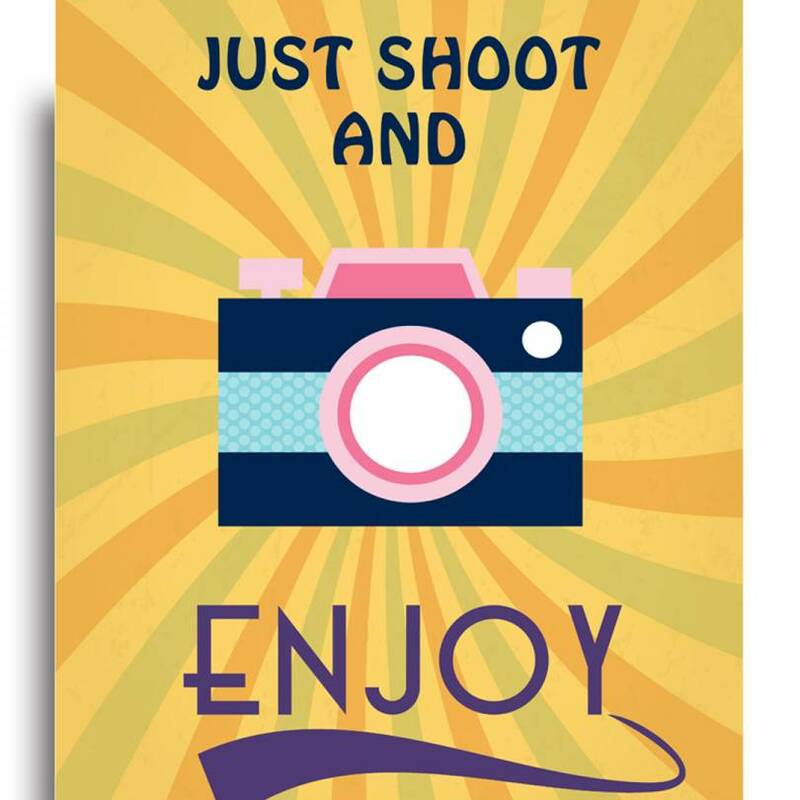 A perfect reminder for serious enthusiasts and Professionals to continue enjoying their photography._x000D_ _x000D_ Retro Striped background with Bright Camera to lighten up your worries. Quality – 250gsm thick paper, Matte Finish. Laminated to Protect from environment. Packaging – Packed in hard corrugated tubes so as it reaches to you safe and secure. Shipping – Shipped within 24-72 hours.